With emerald being the birthstone for May, it is always fun to get back into thinking of emerald green and the renewal of spring. 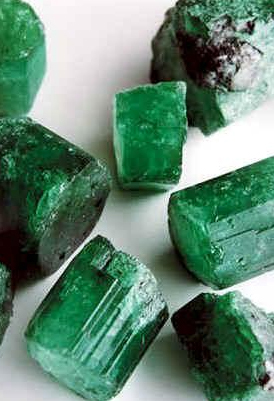 The appreciation of emerald goes back centuries. Holy scriptures of East Indian by the Vedas wrote in Sanskrit of emeralds and their promotion of good luck and good health. While emeralds are appreciated the world around, certain cultures prize them more than others. 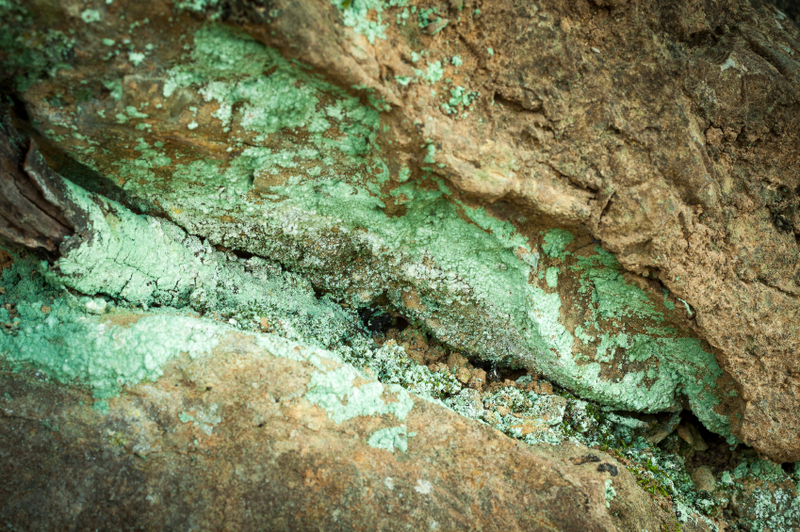 As spring unfolds here in the Pacific Northwest it is easy to appreciate the color green and the gem world’s best known representative of green: the emerald. 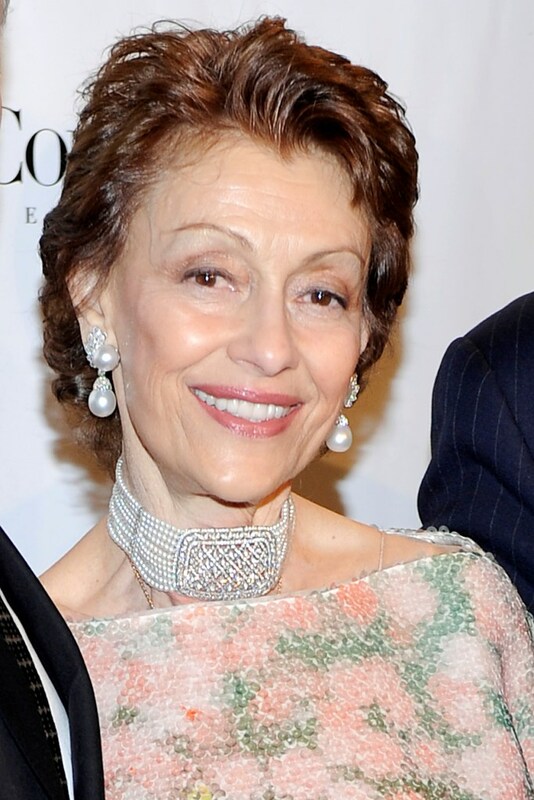 I wanted to write a blog post about a dear lady I was lucky enough to come to know: Evelyn Lauder, the visionary Founder and Chairman of the Breast Cancer Research Foundation (established in 1993). John and I have been proud to donate some of our gemstones in jewelry over the years to help raise money for Breast Cancer Research. That is how I met Evelyn Lauder—daughter-in-law of the cosmetics giant Estee Lauder—in my hometown of New York City. We quickly discovered we had many things in common, including a love of photography, and both of us had written several books—Evelyn’s “An Eye for Beauty” was my favorite. 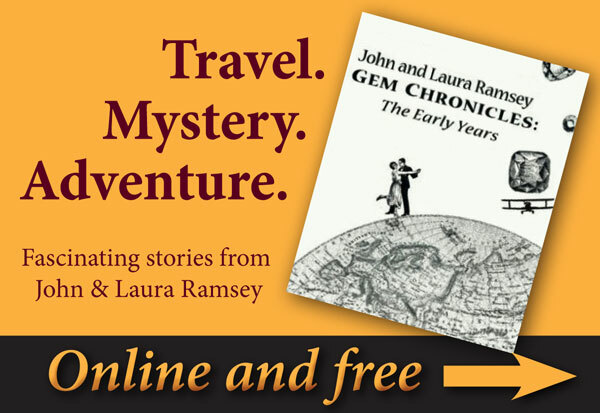 If you’ve been searching for a place to find facts about gems and jewelry, look no further than the expertise of John and Laura Ramsey. 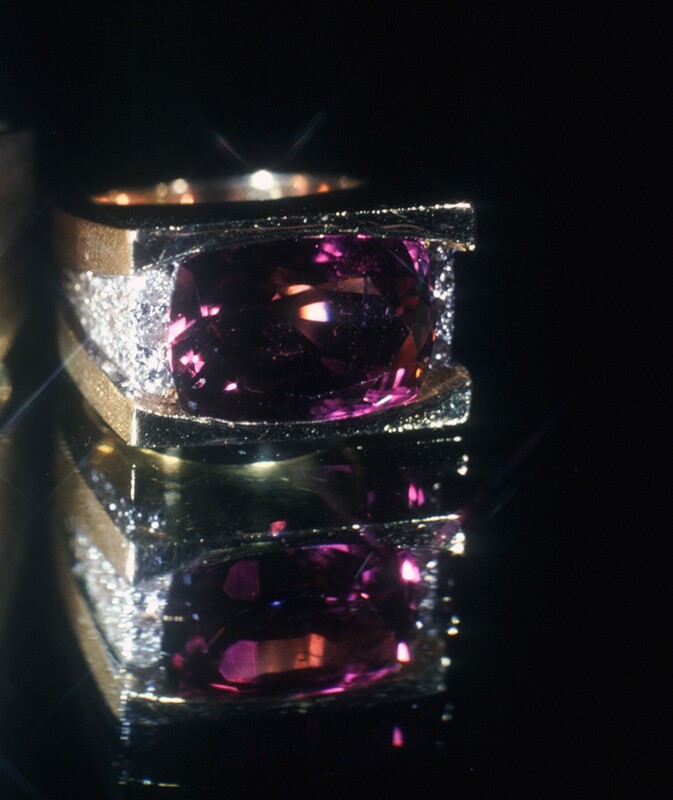 Their many years of experience in the gem and jewelry business enable them to provide honest, reliable, easy-to-understand and interesting facts about gemstones and jewelry. Their sole mission? Education. If you visit their main Ramseygems.com website, you’ll notice it is not a sales website—because their goal is not to conduct transactions. 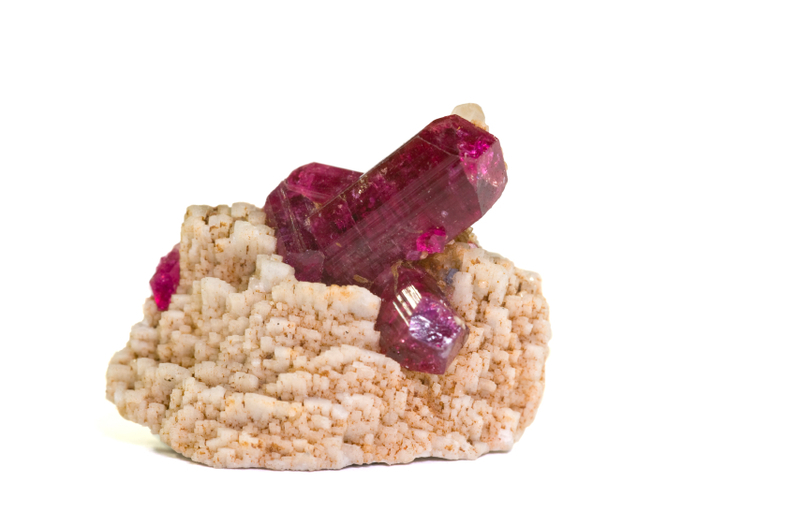 Their passion is to educate as many individuals and gem collectors as possible about identifying quality gems and jewelry. 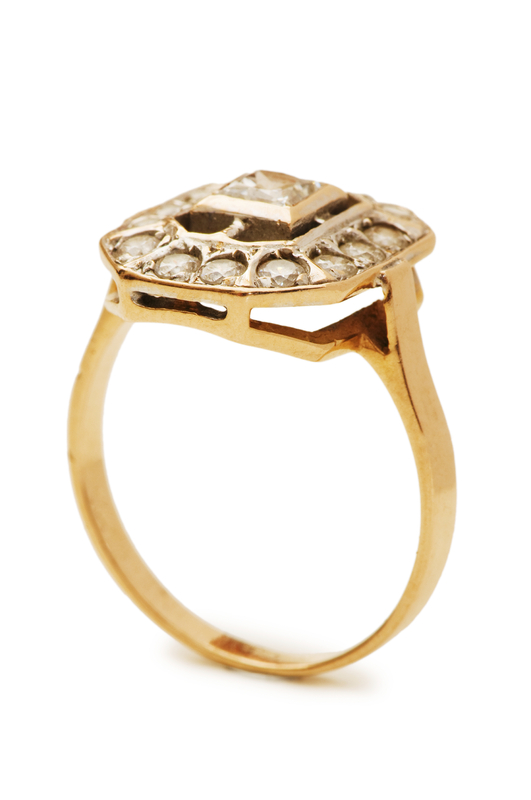 John and Laura Ramsey are popular and well known names in the field of gems and jewelry. For a long time they appeared on television home shopping shows and provided the viewers of those shows a chance to get the highest quality gems and exquisite gemstone and diamond jewelry. Each and everything that they have ever offered to their viewers has been well received. 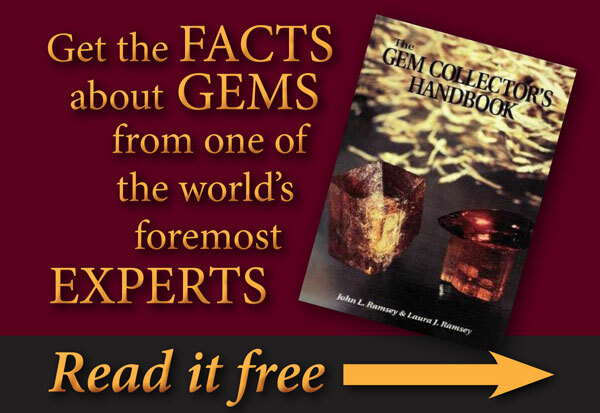 John And Laura Ramsey have a huge knowledge of gemstone jewelry and they both know how to provide quality and fair prices for gems and this is the reason why they have gained such a great recognition in the field. 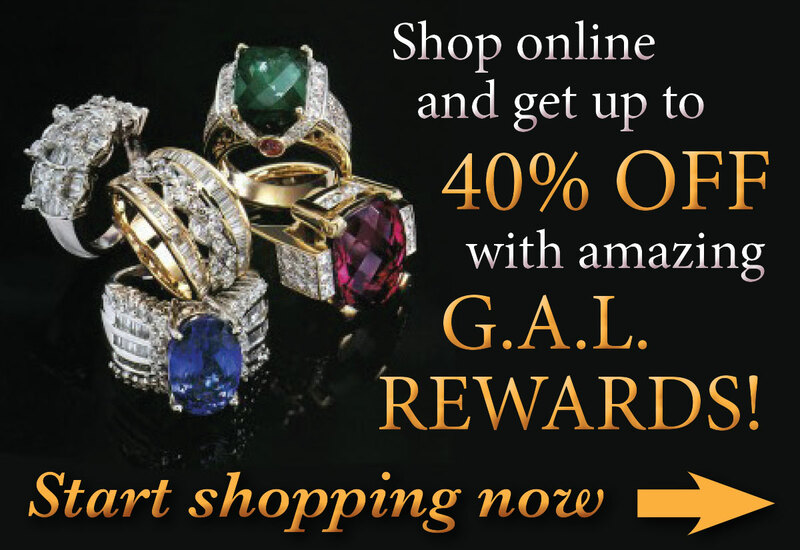 The fact that they offer high quality gemstone jewelry at reasonable prices has enabled them to receive customers and build a long-term relationship with them.